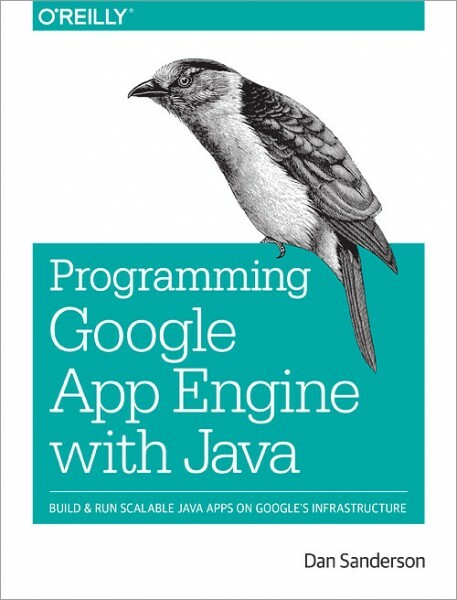 This practical guide shows intermediate and advanced web and mobile app developers how to build highly scalable Java applications in the cloud with Google App Engine. The flagship of Google's Cloud Platform, App Engine hosts your app on infrastructure that grows automatically with your traffic, minimizing up-front costs and accommodating unexpected visitors. You’ll learn hands-on how to perform common development tasks with App Engine services and development tools, including deployment and maintenance.